How to Install Crystal Reports? Step-1.Apt configuration is compulsory to add your system.it is easy to set up just run via command. Step-2. open your terminal to locate your path where you want to install it then add this command your terminal. Step-4. 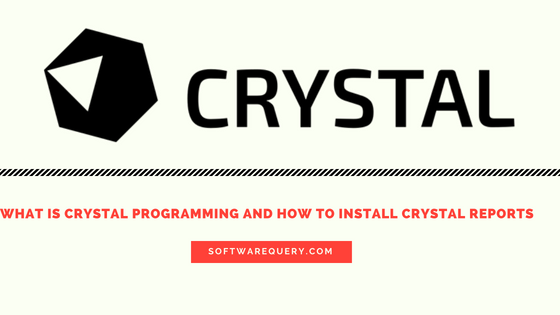 So you are ready to install crystal report go to the terminal and write this command. Step-5. you also need to install this package build-essential to create a crystal program and write the next command. Step-6. If you want to upgrade a new version of crystal then you're writing both commands. Step-7. Let's try some coding part if u want to write a hello word on crystal then see code.